This means nothing, but hey, it’s a good off-season jumping off point. 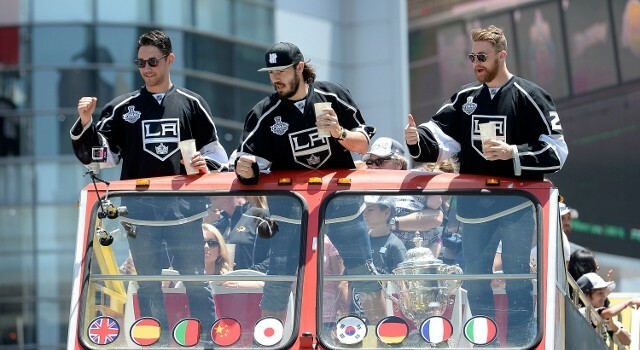 Courtesy of Bovada, the Kings aren’t the favorites to win the 2015 Stanley Cup, but they’re among the boldfaced names generally associated with the NHL’s elite. Here’s your reminder that trades, free agency and the NHL Draft will all have an impact on these fluid numbers. 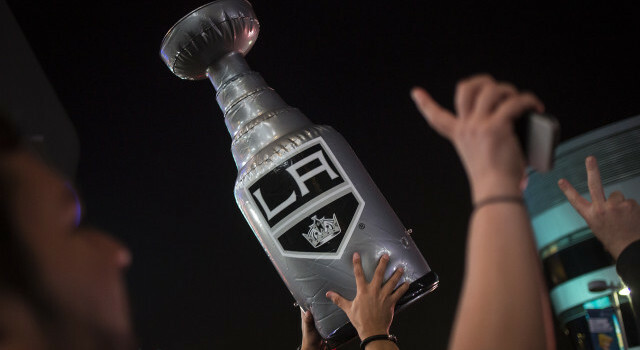 No team has repeated as NHL champions since the 1997 and 1998 Detroit Red Wings.